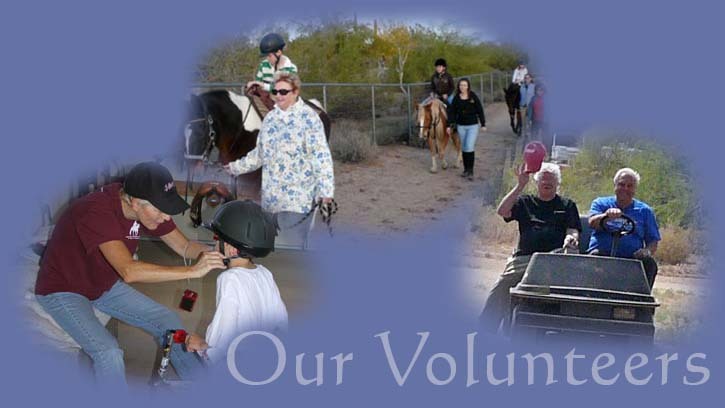 Camelot’s mission is to improve the quality of life for children and adults with disabilities through programs of horsemanship and outdoor education, which develop self-worth, independence, and active participation in the community. 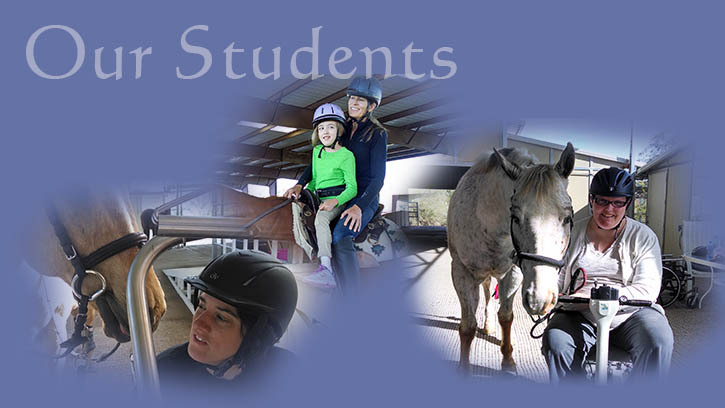 Since its inception in 1980, Camelot has offered one-on-one education, with instruction tailored to the individual needs of our students. 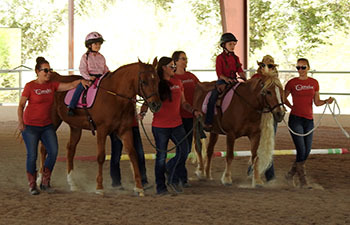 Camelot specializes in serving riders with physical disabilities, and our students learn riding, driving, grooming, training, vet care, and stable management. 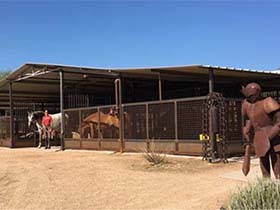 Camelot Ranch is located on 14.25 acres of the Sonoran Desert in the Pinnacle Peak area of Arizona. 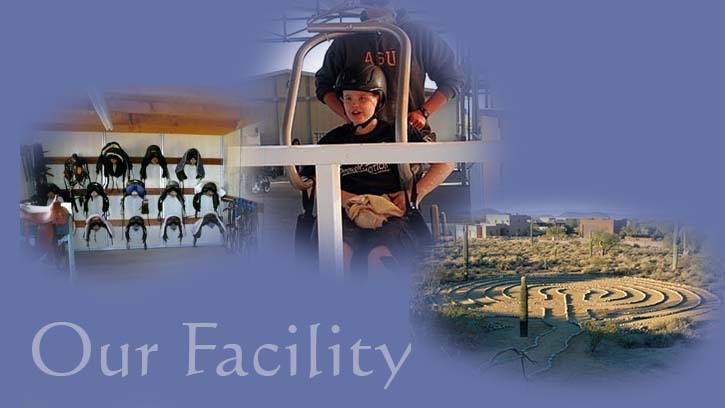 Our barrier-free, wheelchair-accessible facility makes it possible for students to saddle, ride, and groom our horses with minimal help. The Camelot philosophy is that everyone faces personal dragons, yet every person is a potential dragon-slayer. The most intimidating obstacles can be vanquished with love and courage. 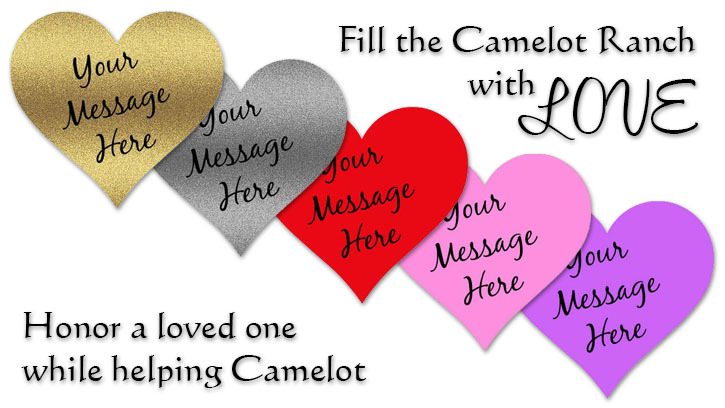 Camelot provides the opportunity and support to succeed. 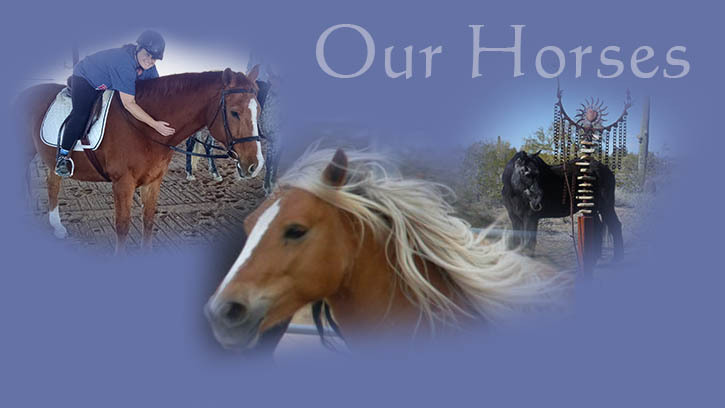 Hooves & Heroes is here! 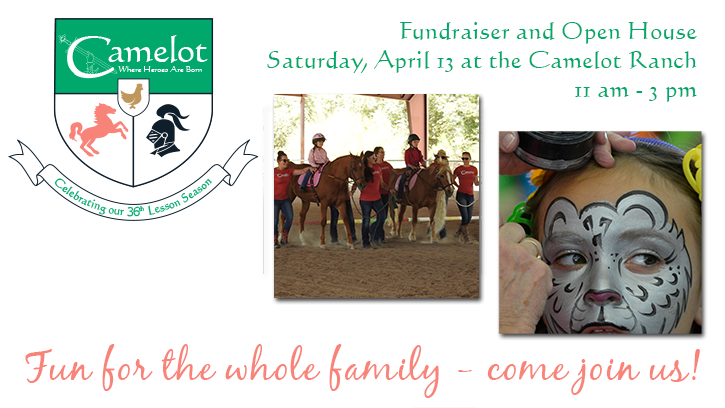 Come join the fun and fundraising!